Birgitta & Kevin Cashman, with Jack & Sam, and Chad & Susan Olcott, with Phoebe & Liliana. Welcome to Apogee’s 18th season! Since the beginning, we have passionately delivered fun, life-changing summer experiences to young people. In the summer of 2019, we will welcome more than 800 students to the Apogee family and run more than eighty adventure and service trips. Our program continues to thrive because we know that top-notch leadership and a personal connection are key to the success of our trips. Our trip leaders are, quite simply, the very best you will find, and at Apogee, we know each student by name and invest in them individually. Parents will feel welcome, too – we are always available and excited to speak with you. This small, family atmosphere is what we’re all about; it’s what allows Apogee kids to flourish and parents to feel at ease. If you’re already part of the Apogee family, we can’t wait to see you again. And if you’ve never spent a summer with us, we hope this is the year you do! Founder and Director Kevin Cashman grew up in Westfield, NJ and attended Dickinson College. Since graduating from Dickinson in 1995, Kevin has worked almost exclusively in the outdoor adventure travel field. In 2001, after working for years as a trip leader and director for other outdoor programs, Kevin followed his dream and founded Apogee. His passion and perseverance for Apogee have paid off through the years and have resulted in a thriving, highly respected program. Having led the trips in Apogee’s early years, Kevin knows exactly what goes into crafting a successful adventure. One of his greatest satisfactions is making connections with Apogee students and their families. He has an uncanny ability to remember names and details about many of the thousands of students who have taken part in the program over time. In addition to loving his job, Kevin is an avid runner and loves to travel, especially by bicycle. Kevin is a Licensed Cycling Instructor with the American League of Bicyclists. 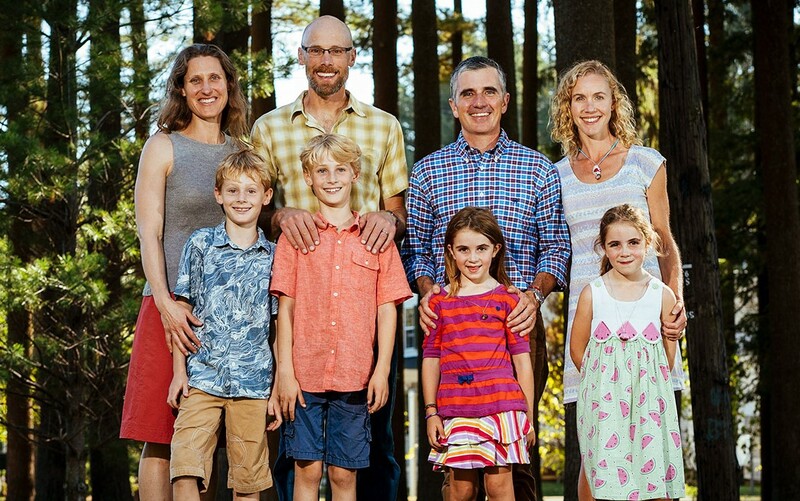 Kevin lives in Brunswick, Maine with his wife, Birgitta, and their two young boys, Jack & Sam. Send Kevin an email. Director Chad Olcott grew up between the hills of Western Massachusetts and the palm trees of Miami, Florida before attending Bowdoin College in Apogee’s hometown of Brunswick, Maine. After four summers of leading and supporting outdoor adventure trips throughout the United States during and after college, Chad was hooked on the adventuring lifestyle. Nonetheless, he spent six years practicing law, first as a JAG with the U.S. Navy in San Diego, California and Sardinia, Italy, before joining a law firm in Portland, Maine. 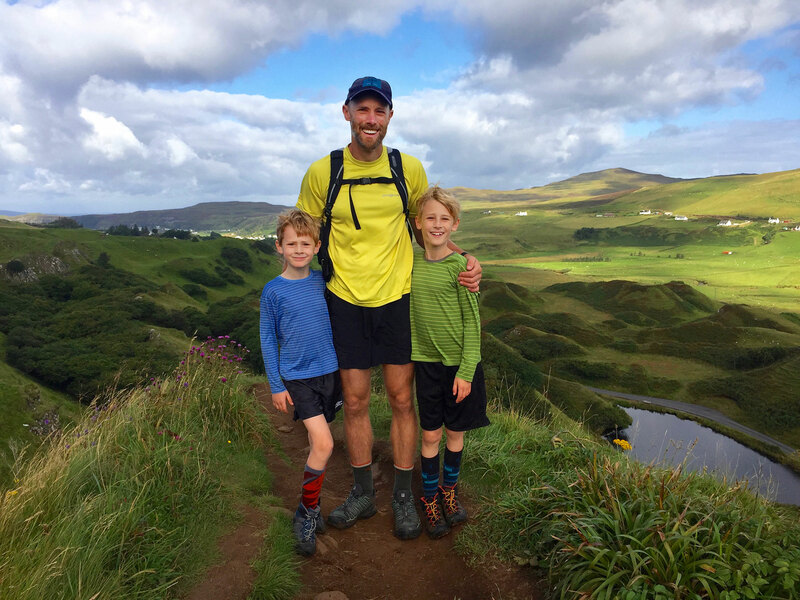 In 2009, the siren song of the outdoors and experiential education proved too much to ignore, and Chad was delighted to join Kevin at Apogee. He finds his current mission – furthering Apogee’s goals of instilling personal confidence, character, and community-mindedness in every student – to be the most fulfilling work he could imagine. Chad lives in Brunswick with his wife, Susan, and their twin daughters, Liliana and Phoebe. In addition to his work with Apogee, Chad enjoys volunteering with the Brunswick-Topsham Land Trust. Send Chad an email. Associate Director Shem Dixon was raised in the fresh air and among the mountain streams of western Maine. 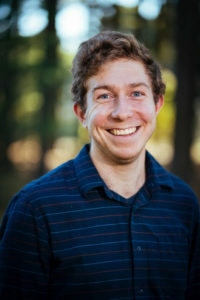 A 2011 graduate of Bowdoin College, Shem double-majored in Biology and Earth & Oceanographic Sciences. He also honed his leadership and communication skills as a Head Proctor in the College’s Residential Life program. 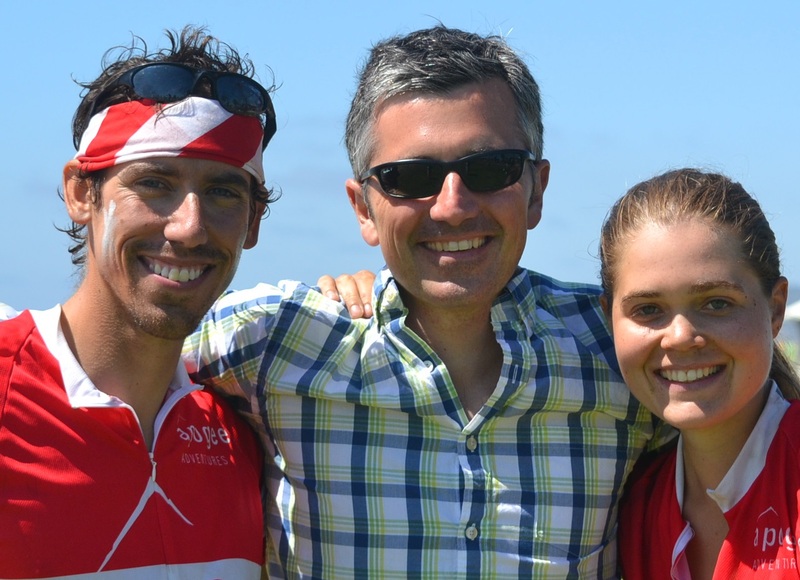 With Apogee, Shem led our Coast to Quebec and Pacific Coast trips in the two summers after graduating from Bowdoin. He spent the intervening fall and spring seasons facilitating team-building for young adults at a Maine-based leadership development program. Shem re-joined the Apogee team as an Assistant Director in September 2013. Shem enjoys the challenges and rewards associated with coordinating logistics for more than sixty leaders, twenty-one itineraries, and seven hundred students. Send Shem an email. 2017. Send Kelly an email. Associate Director Jack Messerly, a loyal Minnesotan, grew up fishing and playing pond hockey with his family near the Twin Cities. 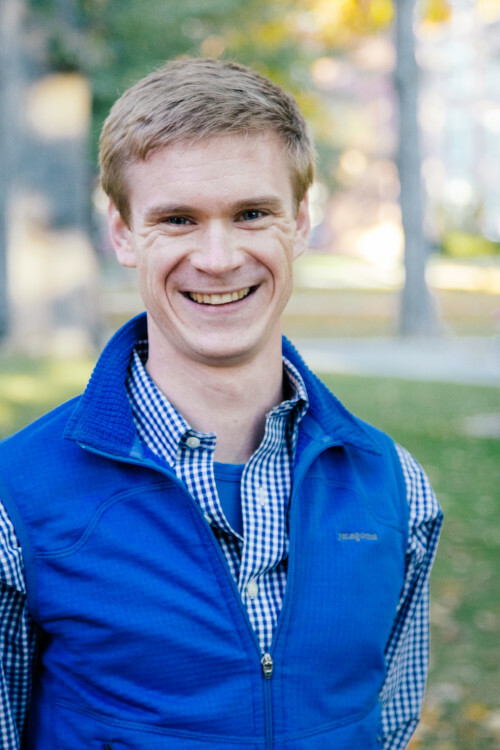 His passion for hiking and camping took-off during his time at Hamilton College, which included leading Hamilton’s Adirondack Adventure program and a semester in New Zealand. At Hamilton, Jack studied Math and Philosophy – his favorite course being “The Philosophy of Mathematics” – and when he wasn’t in class, he was rock climbing and co-captaining Hamilton’s Men’s Rugby team. 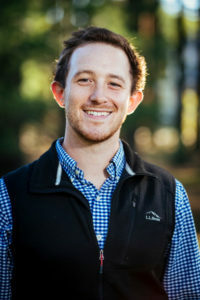 After graduating in 2014, Jack lived and worked on a farm in northern California before returning for his fourth summer with Apogee, this time as an Assistant Director. He’s led seven Apogee trips since he began leading in 2012: New England Mountains & Coast, Maine’s Downeast Explorer, California Mountains & Coast (3 times), and Apogee’s inaugural Alps Explorer (twice). Send Jack an email. Assistant Director Will Robertson is a 2014 graduate of Hamilton College, and grew up in the city of St. Paul, Minnesota. He was a Music Composition major at Hamilton, and could often be found singing on campus – be it with his A Cappella group, “Duelly Noted,” or one of the three other choral ensembles with which he sang. 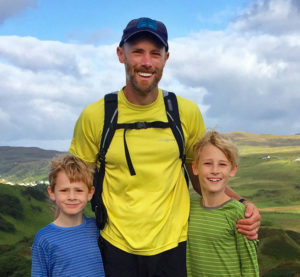 Will spent three years in the Twin Cities after graduating, running his freelance music business, singing in a professional choir, and coaching high school track and Nordic skiing. He would put these jobs on hold in the summer in order to lead with Apogee, starting with our Caribbean Service trip in 2014, Northwest Explorer in 2015, and capping off his Apogee leading career with our Alps Explorer trip in 2016. Will joined the full-time Apogee team in the spring of 2017. Send Will an email. Assistant Director Isa Caliandro of Concord, Massachusetts spent several summers with Apogee as a kid. Having sparked a love for the outdoors and for travel early on, Isa took a gap year before starting college, during which she rock climbed in Chamonix, hiked the Tour du Mont Blanc, and worked on organic farms in Wales and England. 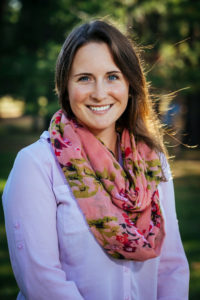 A 2018 graduate of St. Lawrence University, Isa studied Environmental Studies and acted as Vice President of the Outing Club on campus. 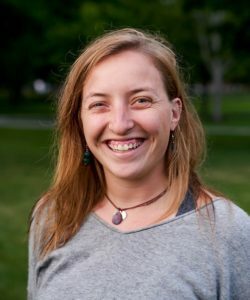 Isa spent four summers working for Apogee and has led our Scottish Highlands, New England Mountains & Coast, Maine Coast Junior, California Mountains & Coast, and Alps Explorer trips. She later joined the Apogee team full-time in December 2018. Send Isa an email. Assistant Director Marie Abrahams was born and raised in Massachusetts. She studied Environmental Policy at Colby College and lived in Boulder, Colorado for three years following her graduation. In Boulder, Marie furthered her career in the outdoor adventure industry working as an Instructor, and later, Director, with Avid4 Adventure while spending her free time skiing, hiking, camping, and canyoneering. Marie continues to pursue her passion for outdoor and adventure education and loves watching young people grow in confidence and character as they challenge themselves in outdoor environments. 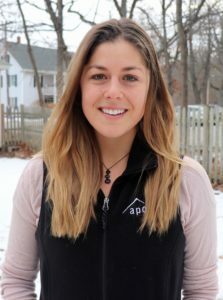 After moving back to the Northeast, Marie joined the Apogee team in December 2018. Send Marie an email.